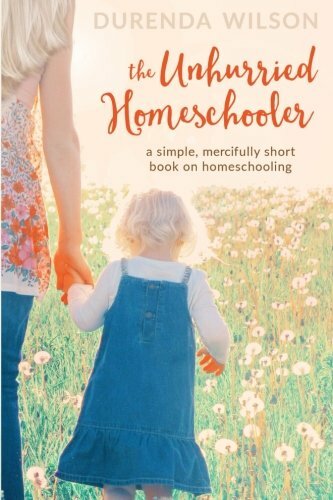 Can I really homeschool? Can I effectively teach my children? The simple answer: yes, you can. It will look different for everyone, and it will seem simpler for some than others, but yes…you can. 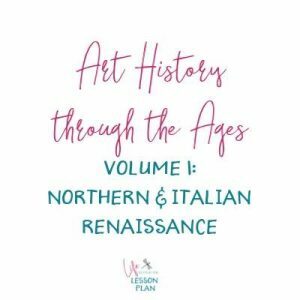 The first thing you need to ask yourself – whether you’re just starting to toy with the idea or you’ve been homeschooling for a while now: why? Why do you want to homeschool? Why would it be better for your kids, for your family? 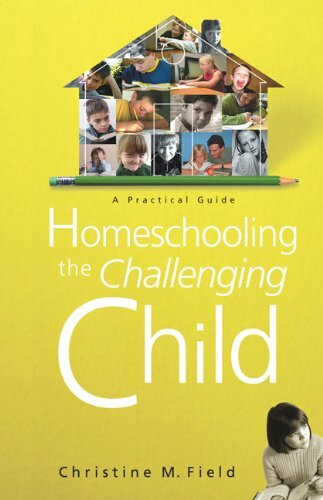 Step beyond the other questions, concerns, and unknowns…what is your purpose in homeschooling your children? Now don’t get me wrong; I’m not trying to talk you out of this at all. Actually, I’m asking this to make it easier on you in the long run. 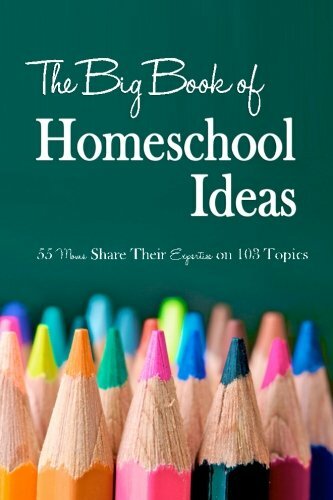 Maybe you have friends who homeschool their kids, and you kind of like what you see. Or maybe your child is facing situations at school that are not getting resolved. Maybe your child just learns better in a one-on-one or small group setting (mine does), and that’s just not feasible in a larger classroom. For some people, the ability to teach their children in the way that makes the most sense to that child, at the pace that fits that child’s development, is really important. For others, the ability to teach and raise their children in a way that is framed by their beliefs and values is top priority. 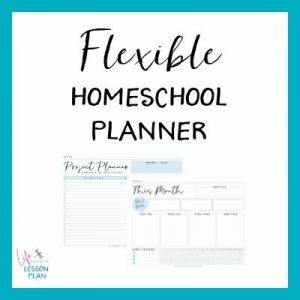 Sometimes, people choose to homeschool because it best fits their schedule and way of life. Maybe one parent travels a lot for business or ministry and the family comes along, incorporating school as they go. 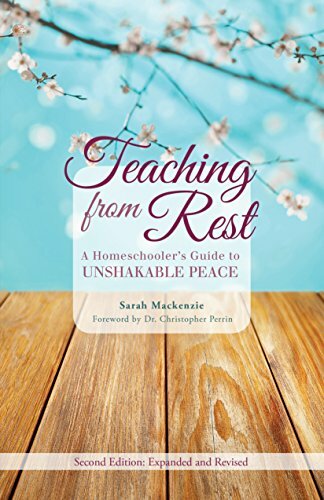 Many military and missionary family find that with frequent moves, homeschooling adds a layer of stability. And some free spirit families love the ability to take off a travel a region, the country, or even the world, knowing that they can bring their children’s education with them. 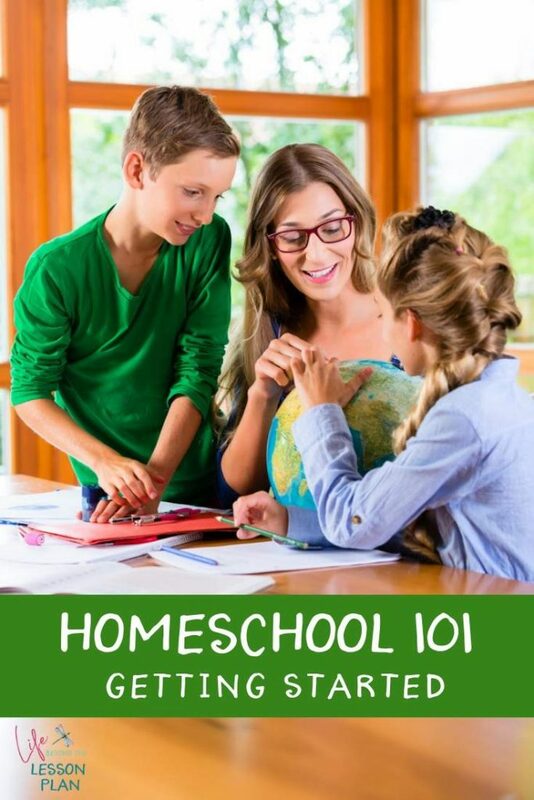 There are about as many reasons to homeschool as there are homeschoolers. And that’s a good thing! 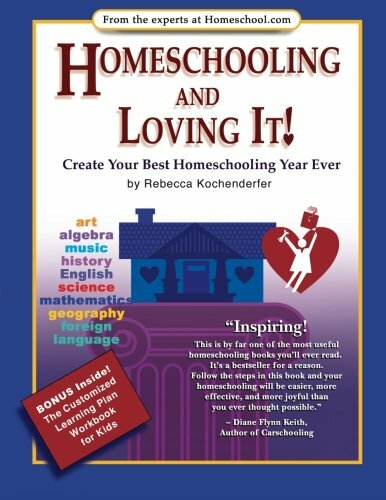 Answering this question – why do you homeschool? 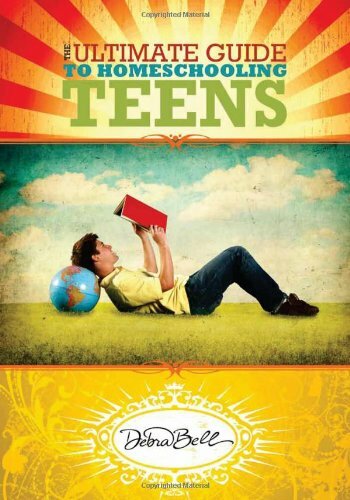 – helps you find your purpose, which in turn helps you set a solid foundation for your homeschool. Literally! 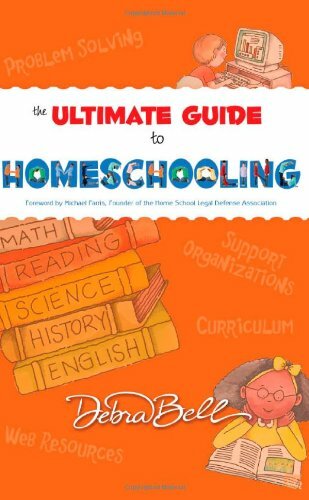 It may not seem like it, since there is quite a bit to figure out, but knowledge – the “why” and the “how” behind homeschooling – is really only half of what you need. And that’s a good thing. Promise! The other half of the equation is something you probably already have: the desire to do what is right for your child and your family. 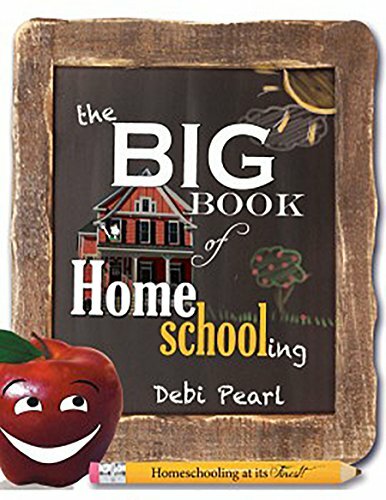 Homeschooling can seem a bit overwhelming at times; let’s face it, it’s your children! The choices you make will affect them, so it’s important to get them right. 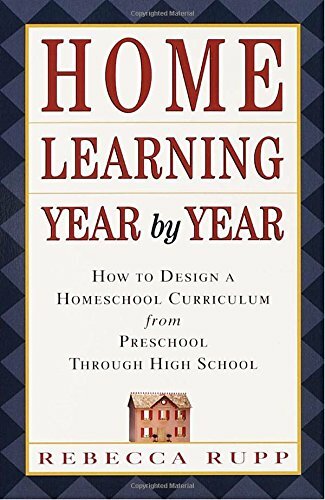 The thing is, though, you’re probably already doing a lot of what is involved in homeschooling, and you’ve been doing it for a while now. You might not be doing the lesson planning, curriculum choosing, field trip designing, or assignment grading, but you are already doing the “hard part” of it. 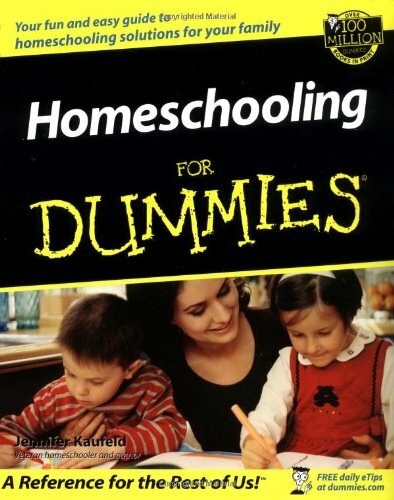 That’s really the foundation of homeschooling. It’s kind of the key that unlocks everything else. 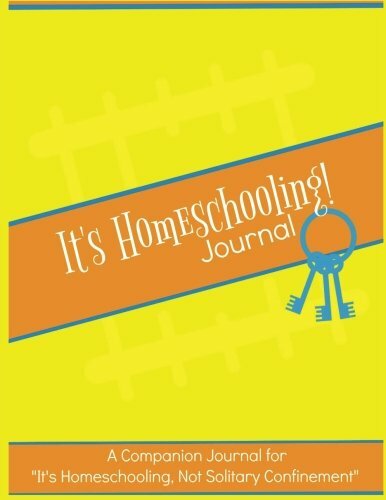 Homeschooling is basically parenting with academics added in. 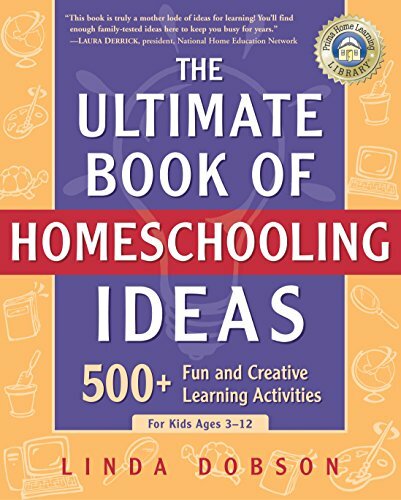 Let me say it again: Foundationally, homeschooling is parenting with academics added in. This is something that took me quite a while to figure out. It’s something that I dearly wish someone had clued me in on a lot earlier! 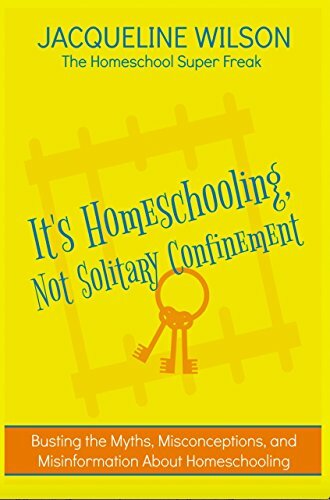 We tend to think of “home” and “school” as being two completely different areas, but they’re often not. The difficulty comes when we don’t understand the balance between the two. 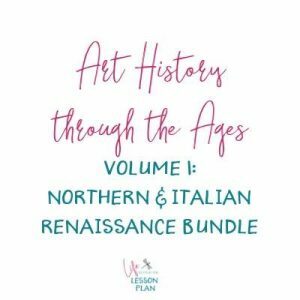 It is something that’s going to look a bit different for every family (which is fine), but it’s important to figure out what that balance looks like for you. For your children. For your family. Because in the end, that’s what matters. It will probably change over time, as your children grow and their needs change, and that’s fine too. But it is something that is important to be aware of. And it’s partly where the parenting comes in. Does your family do better with a tighter structure of getting up at 7, breakfast eaten, chores done, clothes on, and ready to start by 9 and done by 1? That works. Is your family a bit looser, with kids rolling in as they wake up by themselves, snacking as they get hungry, and doing their schoolwork on the couch in their PJs? Well, that works too. At the end of the day, no two homeschools are going to look exactly alike. For some, that’s really exhilarating, and for some, it’s almost terrifying. As long as you think through what to expect, though, it really is a good thing. 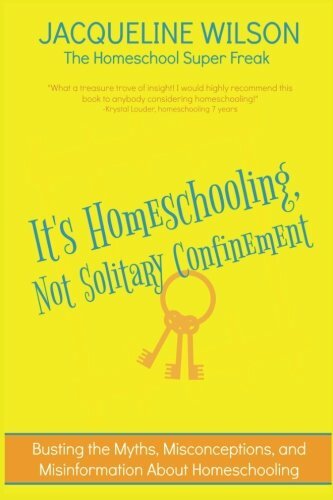 A book that you may find helpful is It’s Homeschooling, Not Solitary Confinement! 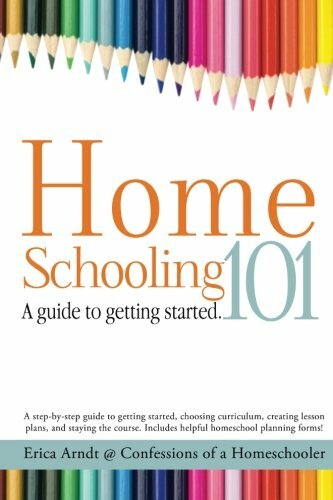 This book answers a lot of the questions parents have about homeschooling and debunks a lot of myths. So I challenge you to take a little time to really think through these two questions. Talk them out with your spouse or a friend, write them down, journal or blog about them – whatever works best for you. 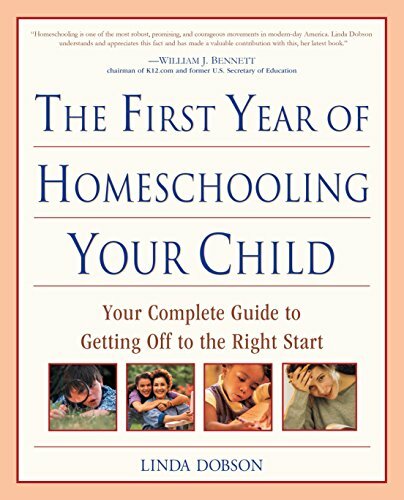 First: what is your purpose for homeschooling? At the base of it all, what is your reason? 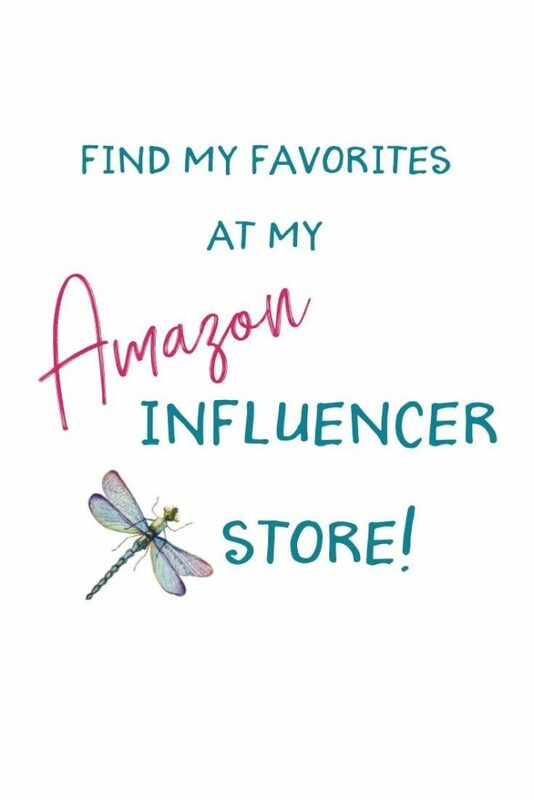 And second: What does the balance look like for you?